The Pro Wrestling Nerd is a blog dedicated to the past, present, and future of professional wrestling, written by one man with an obsessive love of the industry. Covering everything from news to recaps to documentary/book/video game reviews to retrospective lists/articles, The Pro Wrestling Nerd is a blog that aims to stand out in the world of wrestling journalism and to provide a fresh voice and perspective on the industry and the history of the business. Follow The Pro Wrestling Nerd on Twitter. “Like” The Pro Wrestling Nerd on Facebook. As you can see, I have always had impeccable taste. 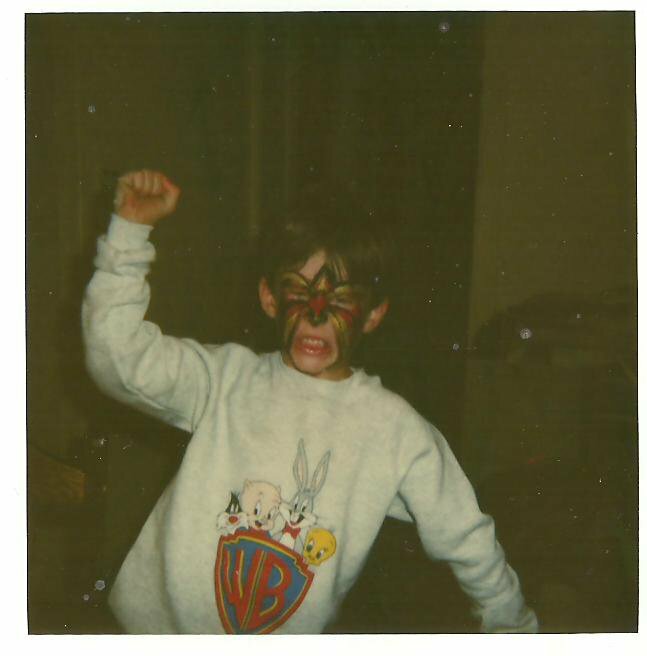 Jonathan Sullivan has been a professional wrestling fan since stumbling upon it at the tender age of four years old (1991, for those of you who care). It has been a part of his life in one form or another since then (barring a brief few years when he abandoned wrestling following that ludicrous and insulting “Invasion” angle in 2001) and he identifies himself first and foremost as a “wrestling fan”. You can imagine the sorts of women he didn’t get in high school. Jon is a diehard WCW fanboy and continues to maintain the company’s superiority to everyone else to this day even when faced with piles of evidence to the contrary (the years 1999-2000, for example). His favorite wrestler is, and forever will be, The Great Muta. When not writing about wrestling, Jon also waxes philisophic about movies for The Film Stage and is currently pursuing his BA in Psychology at a college in Texas. His other obsessions (movies, comics, video games) will surface on this site in some form or another, he assures you.